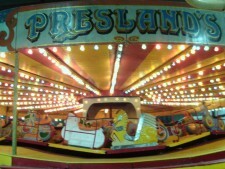 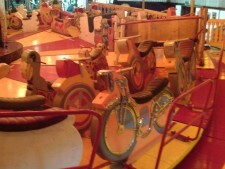 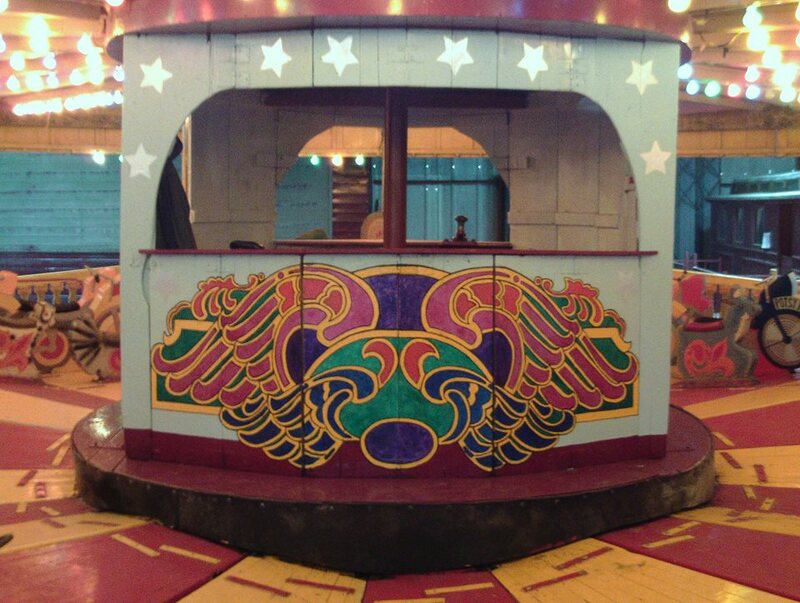 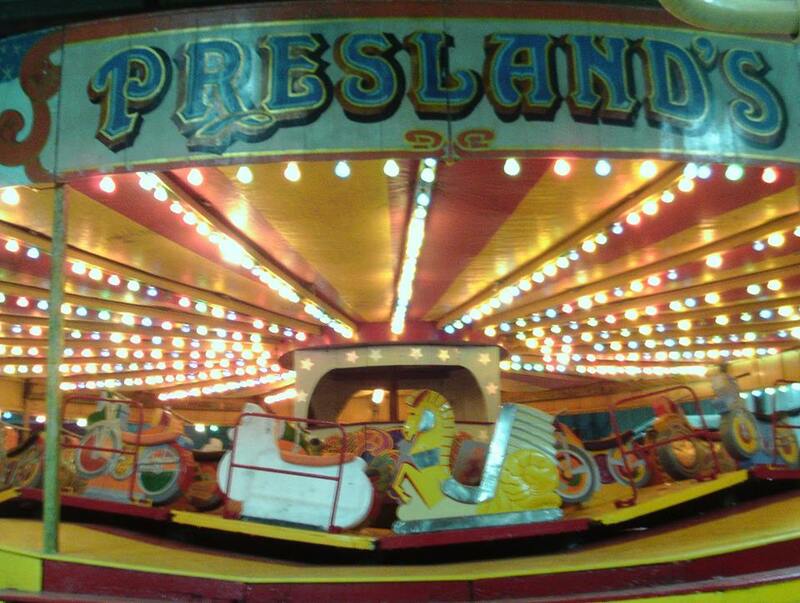 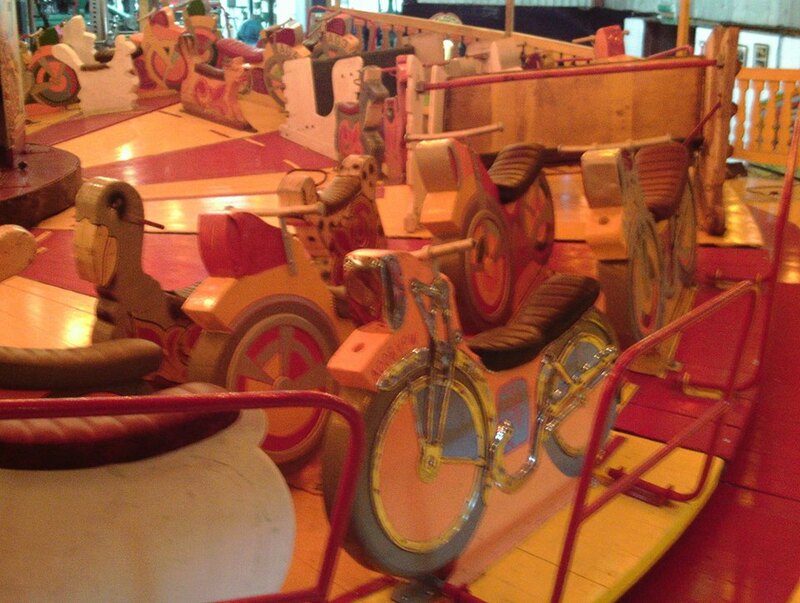 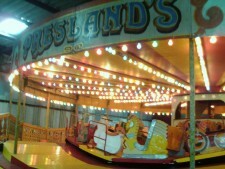 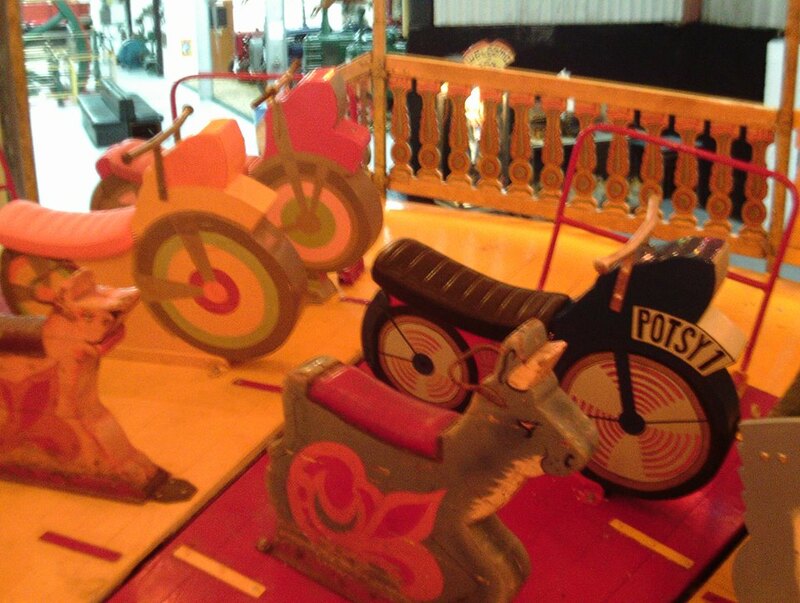 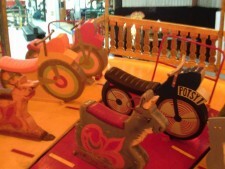 Previously travelled by Presland’s in Essex, the ride has been built up in the museum but not operational for the last ten years. Restoration began five years ago and is now nearing completion. In conjunction with the ark opening, the Museum will be holding what is believed to be the largest fairground model show in East Anglia over the course of the weekend.